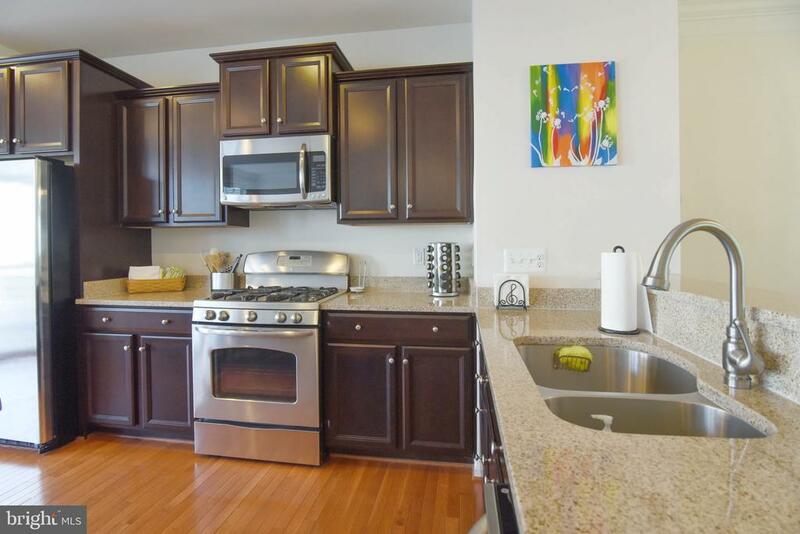 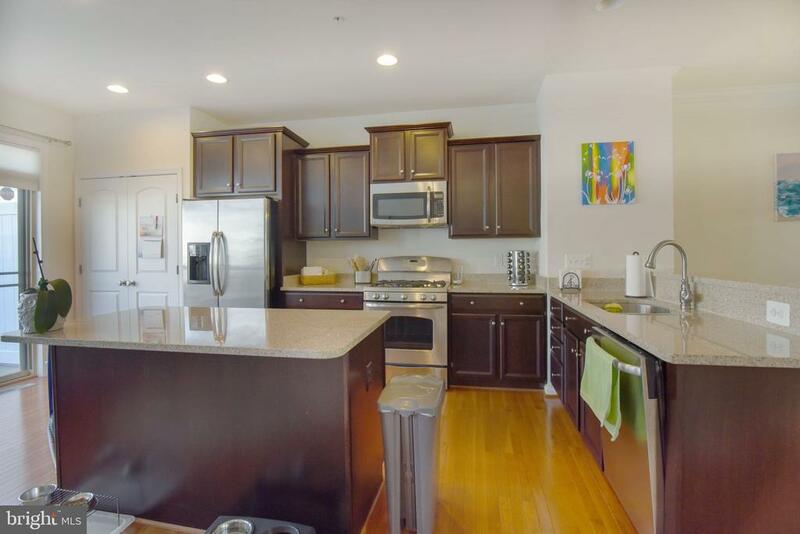 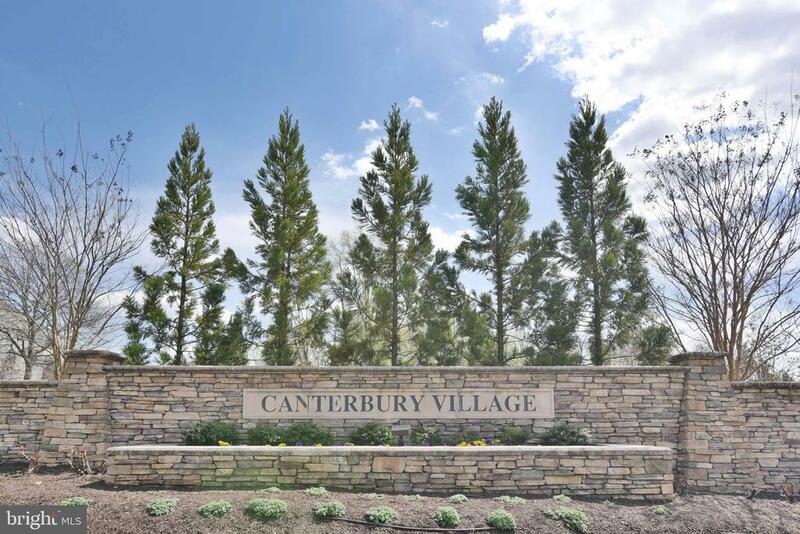 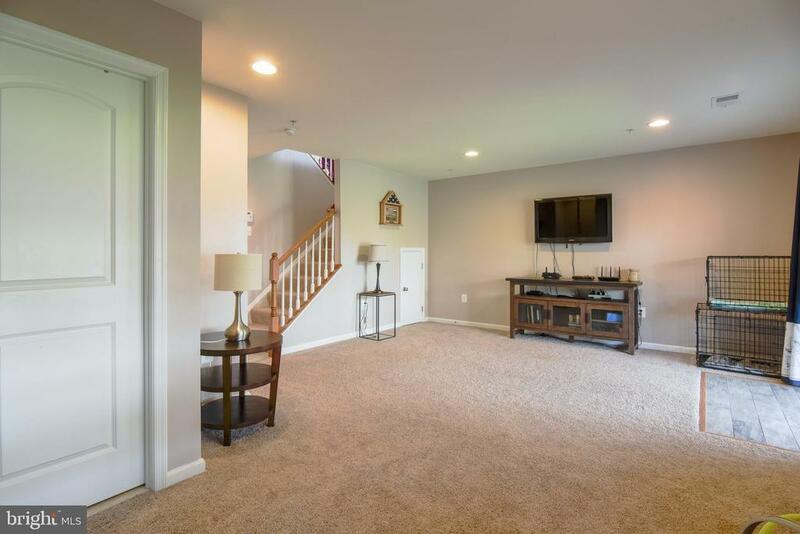 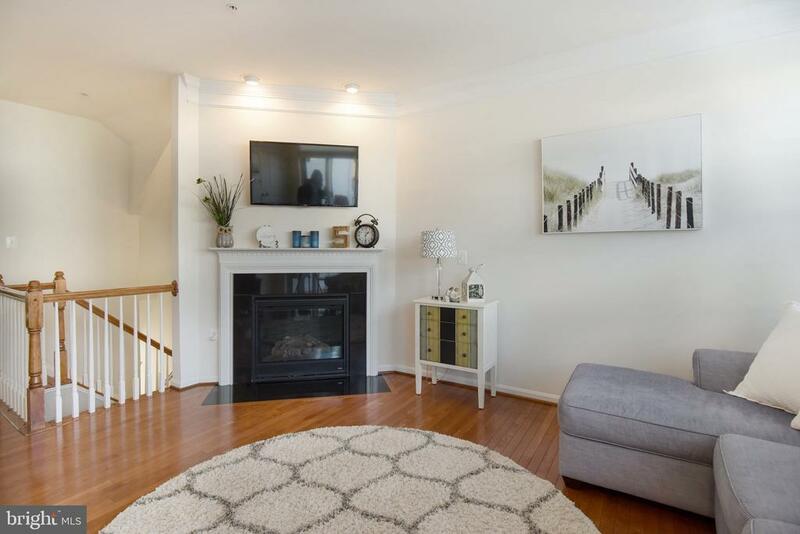 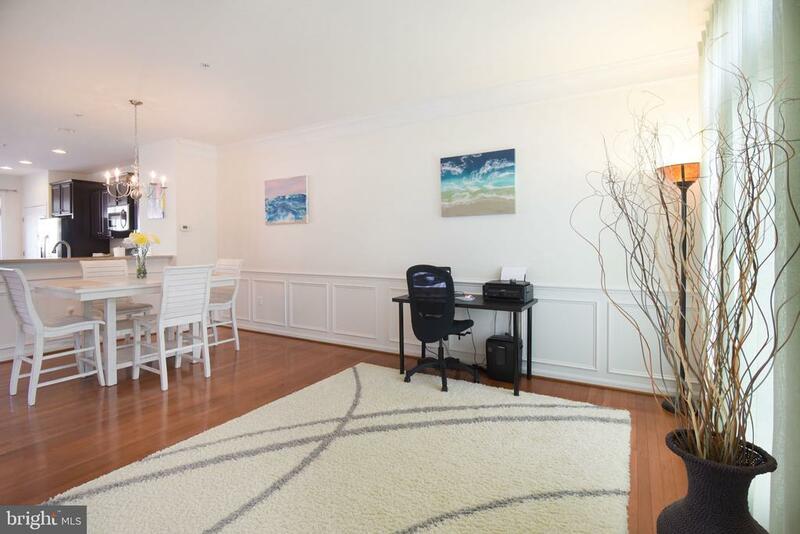 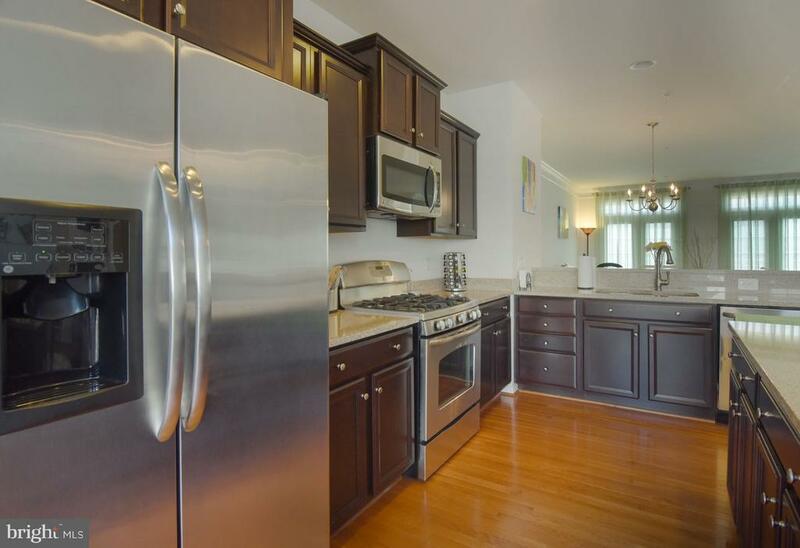 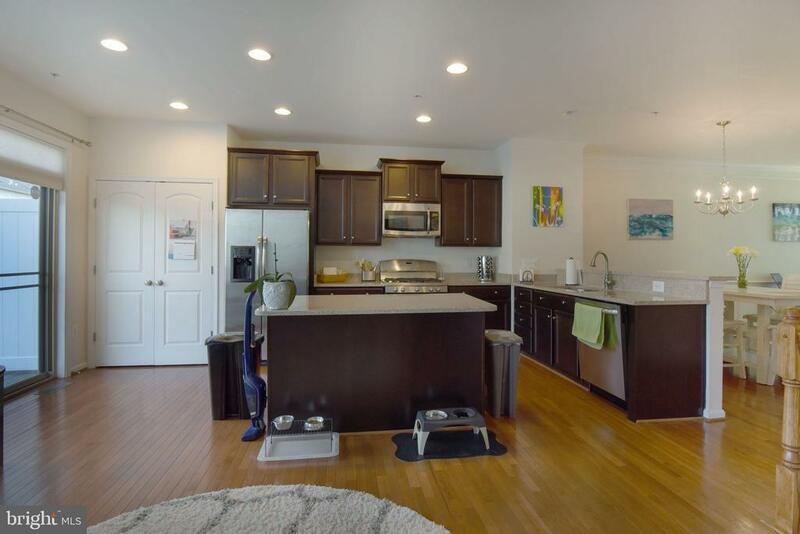 Stunning, meticulously maintained, 2-car garage townhome in sought after Canterbury Village. 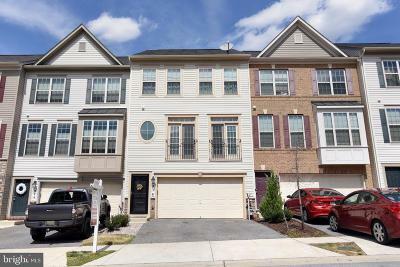 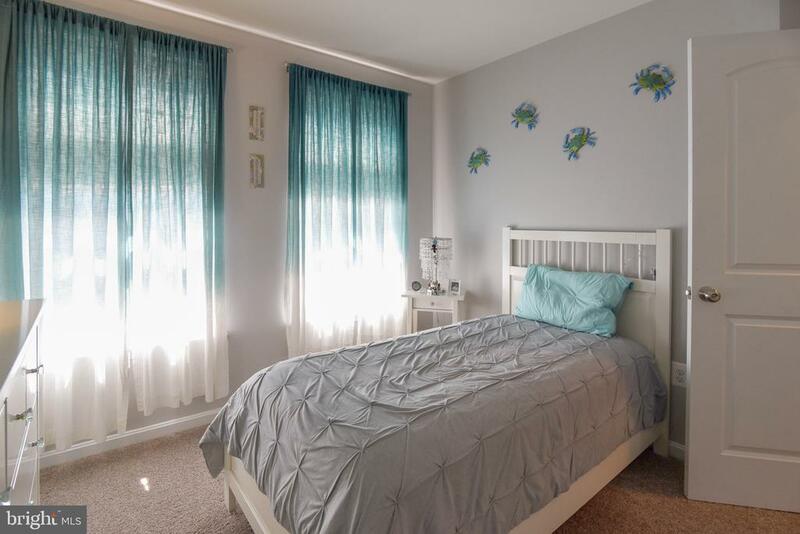 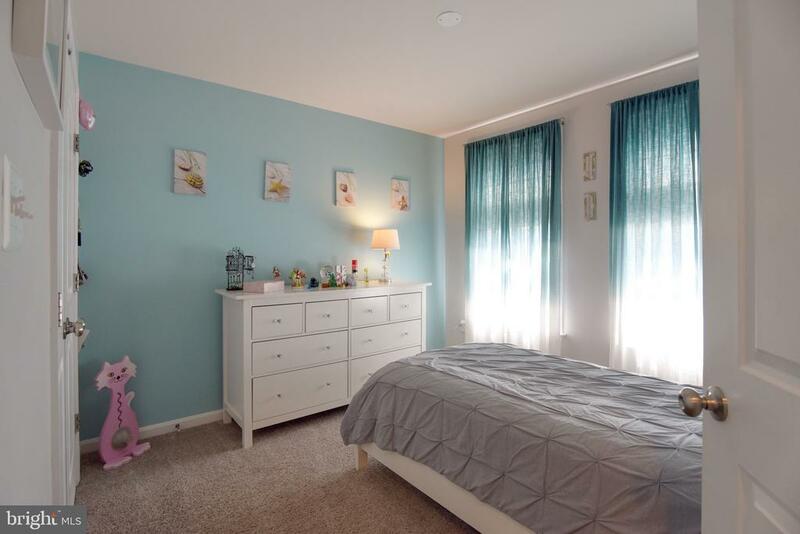 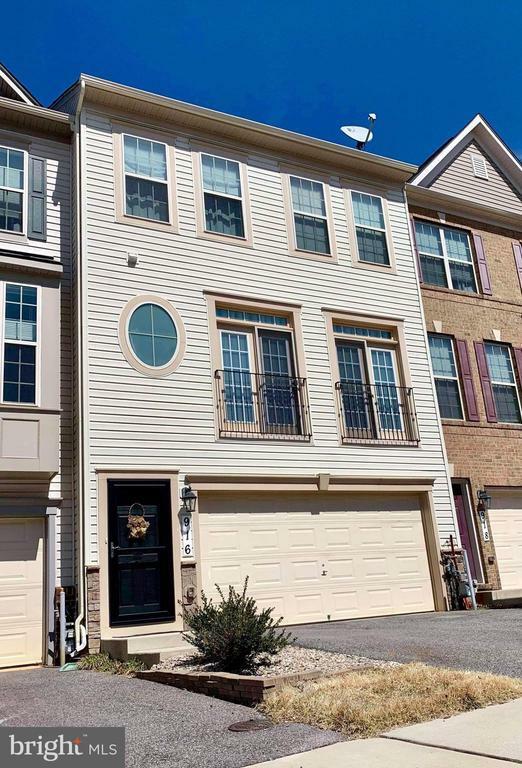 This home boasts over 2, 300 square feet, with 3 generously sized bedroom, bedroom level laundry, open floorplan on kitchen level, and 2 living spaces. 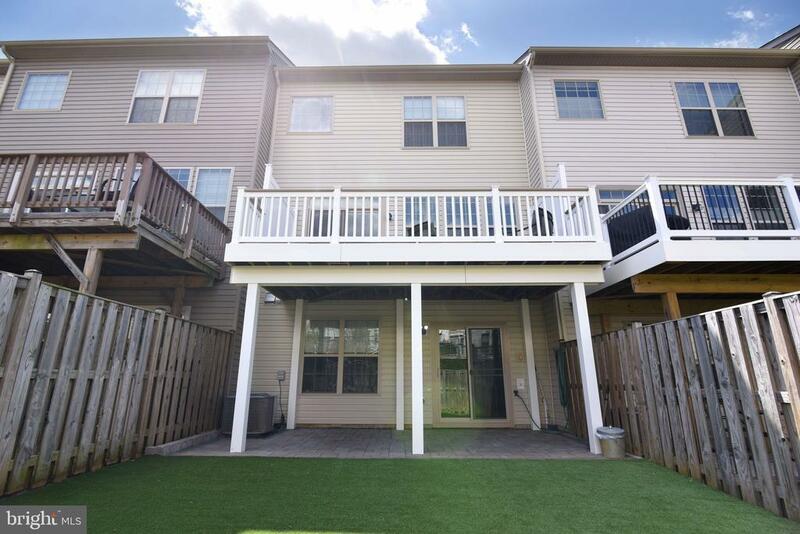 Kitchen has 42" cabinets, 5 burner gas stove, double sink, granite counters, stainless steel appliances, and looks onto a large, low-maintenance trex deck. 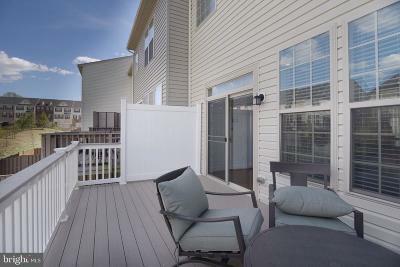 (Patio furniture is included.) 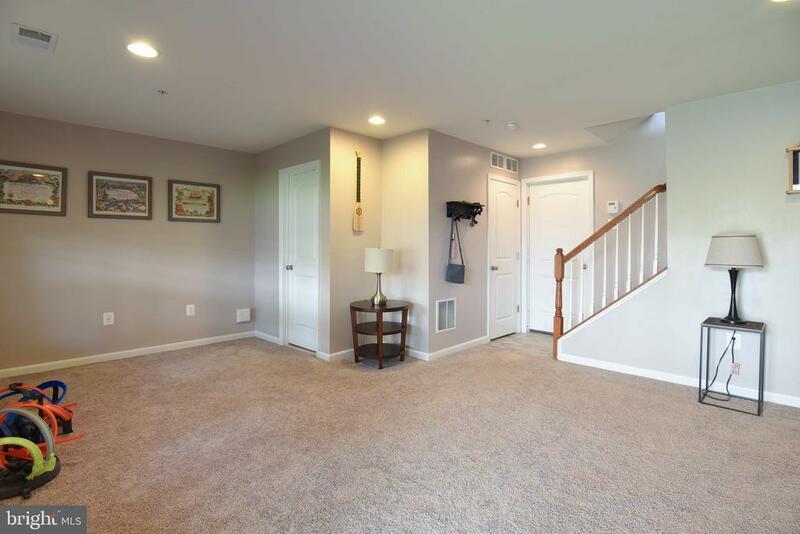 This main level also features gleaming hardwood floors and crown molding throughout, as well as wainscoting in the dining area, with beautiful french doors for maximum natural light that add that extra element of elegance. 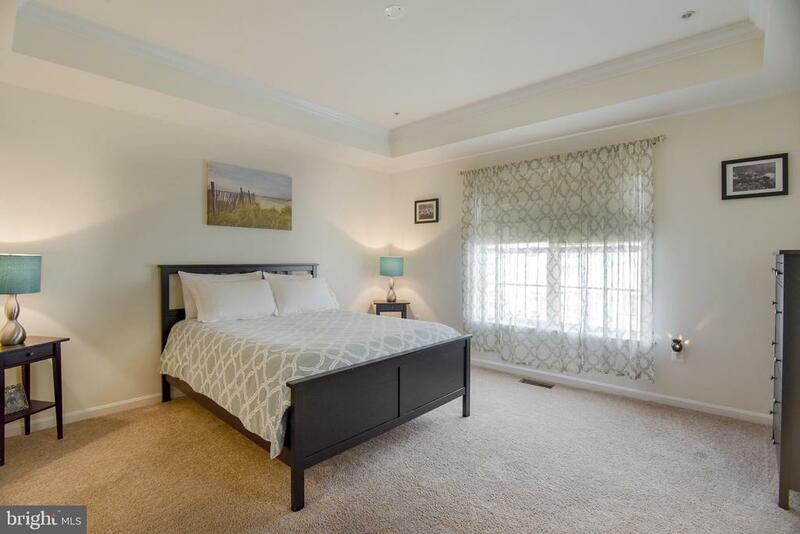 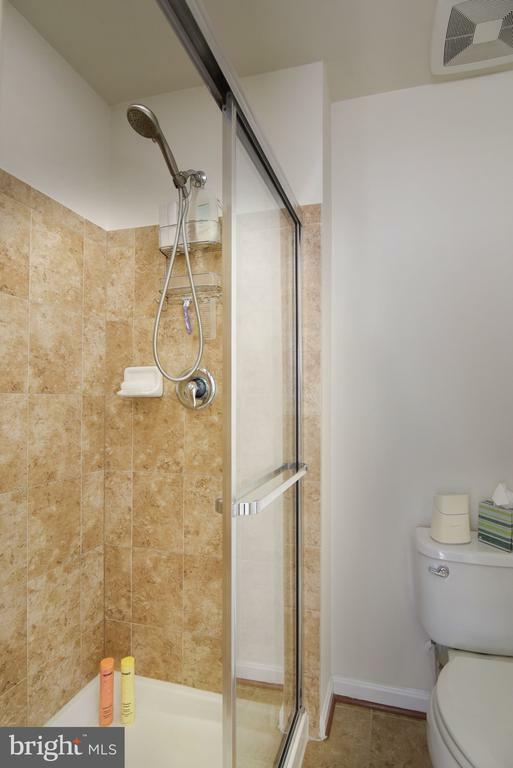 Upstairs you will find crown molding throughout the hall and master bedroom, and the master also features a trey ceiling, large walk-in closet, master bath with a soaker tub, separate double shower, and double vanity. 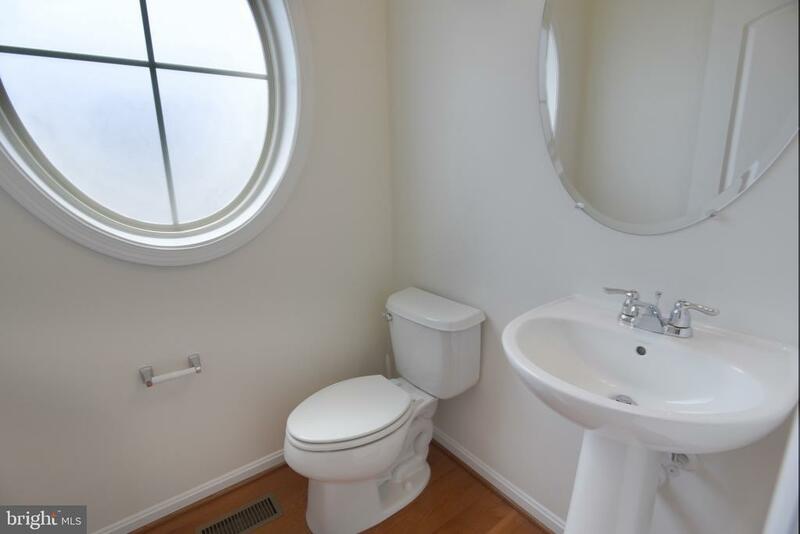 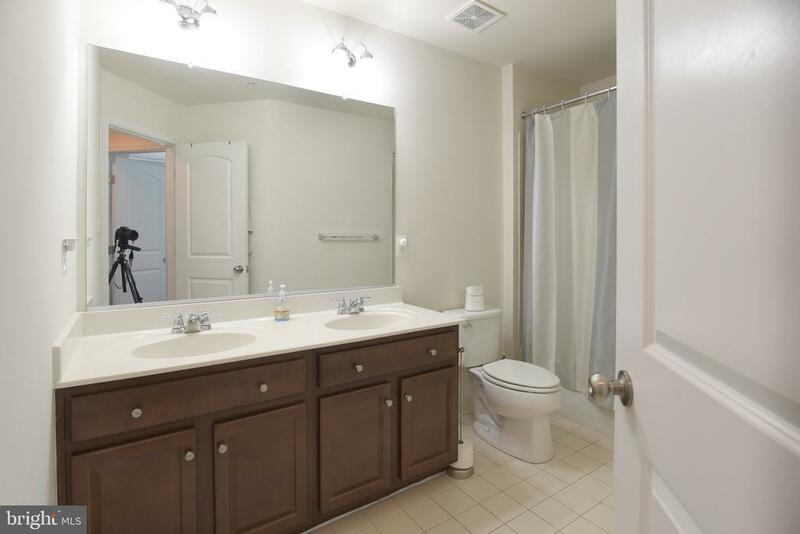 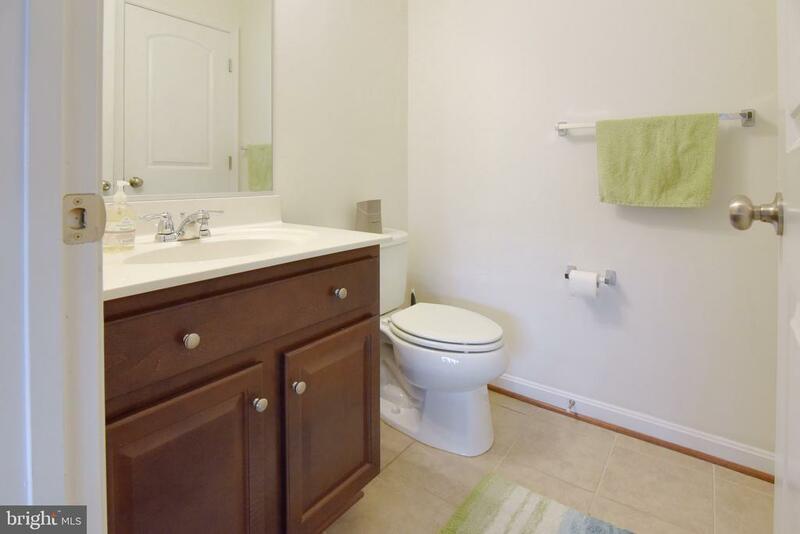 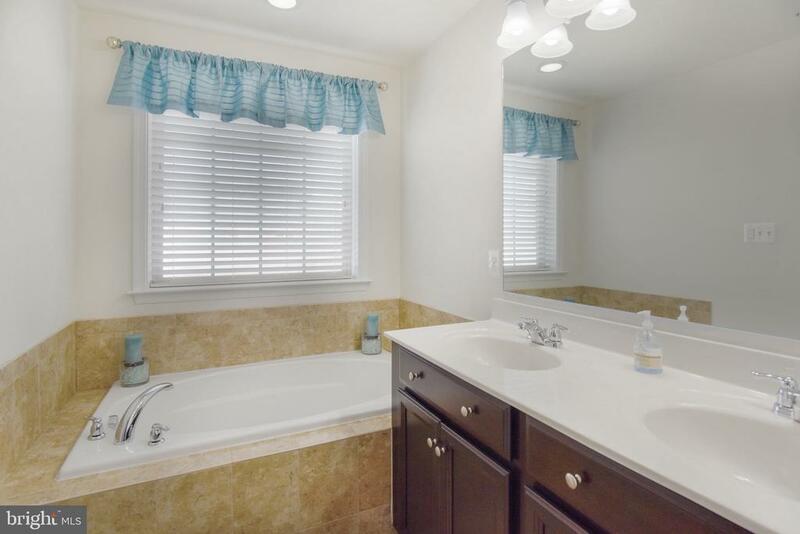 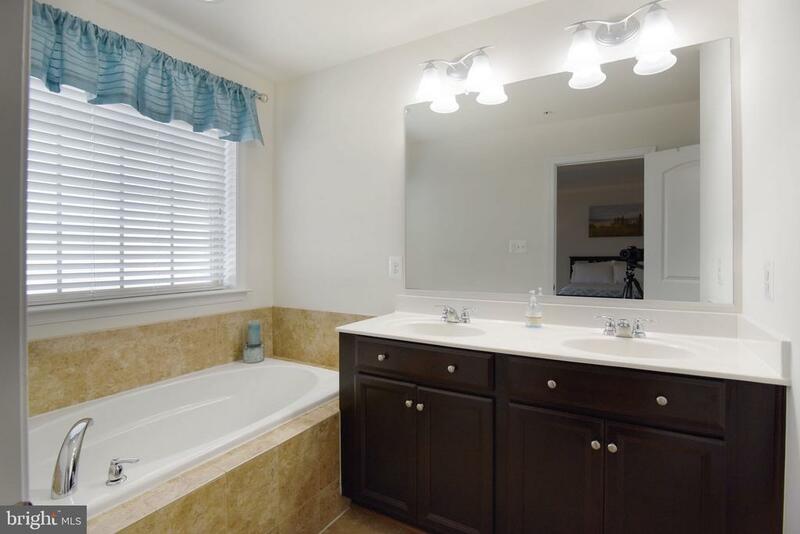 Hall bath also has a double vanity, and both bathrooms have ceramic tile throughout. 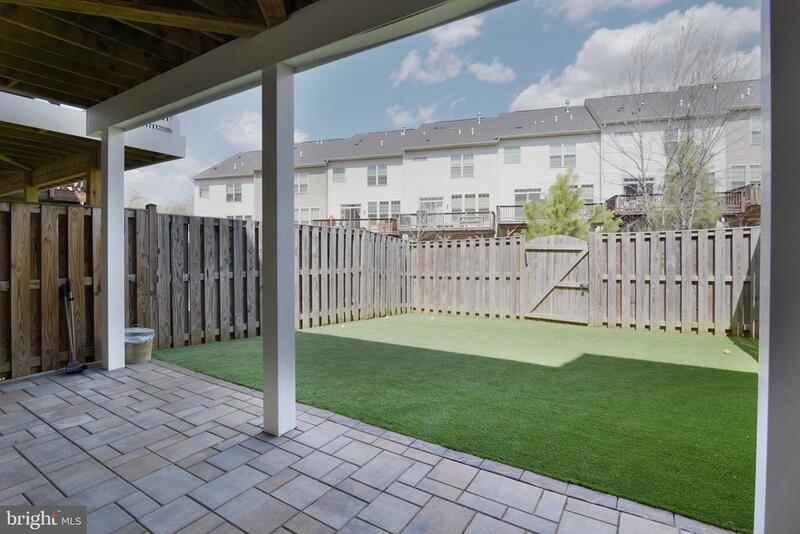 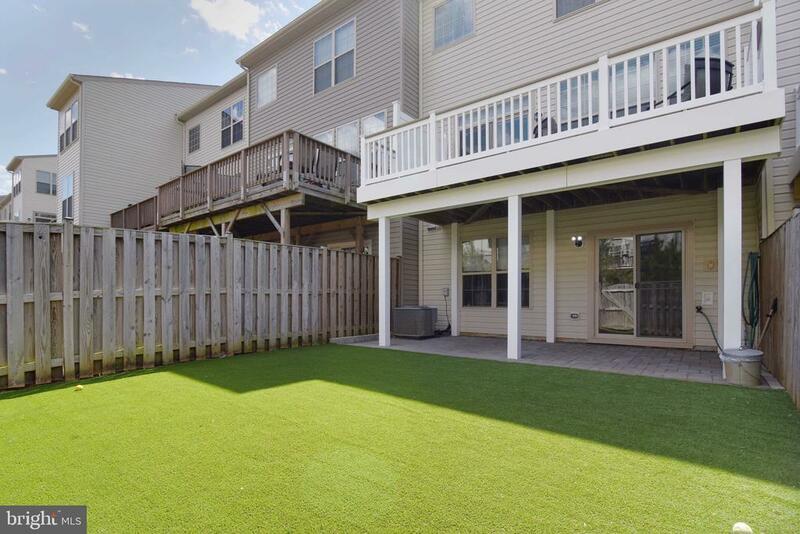 In your full-fenced yard, you will find a paved patio and maintenance-free pet-friendly turf. 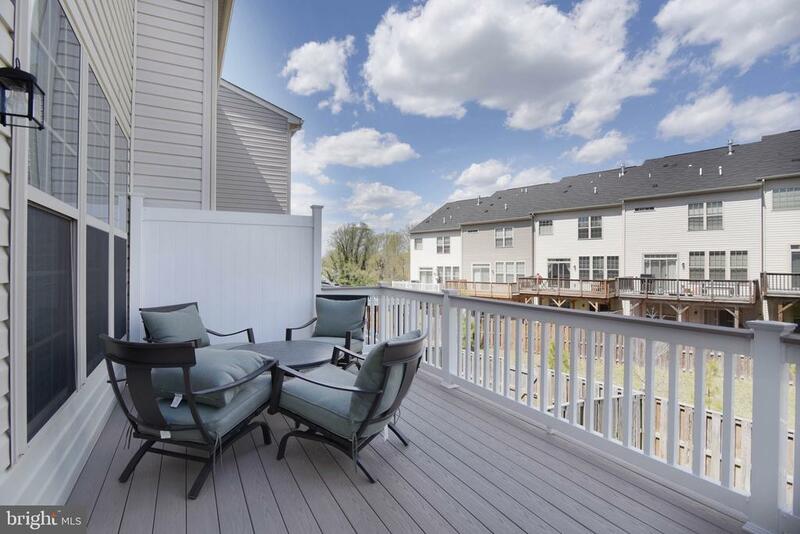 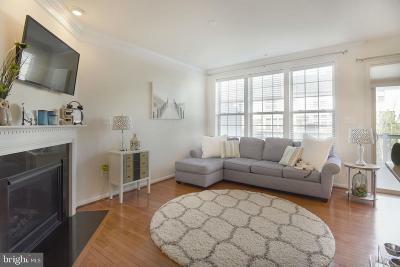 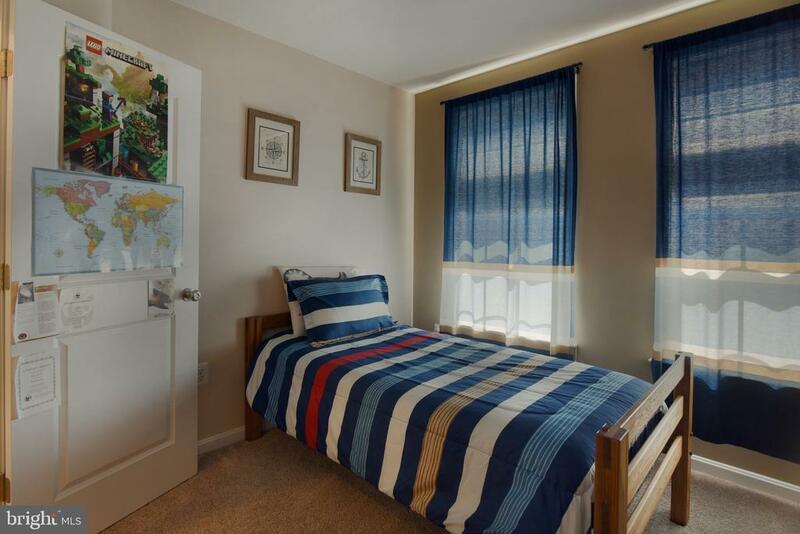 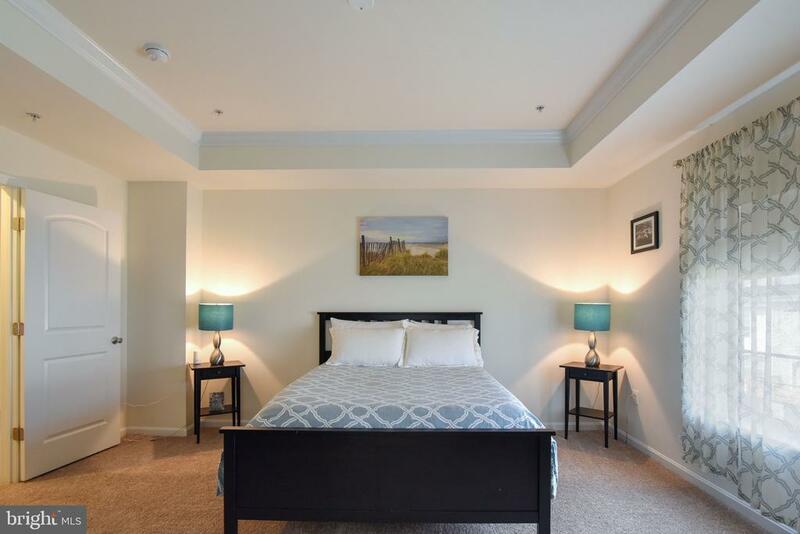 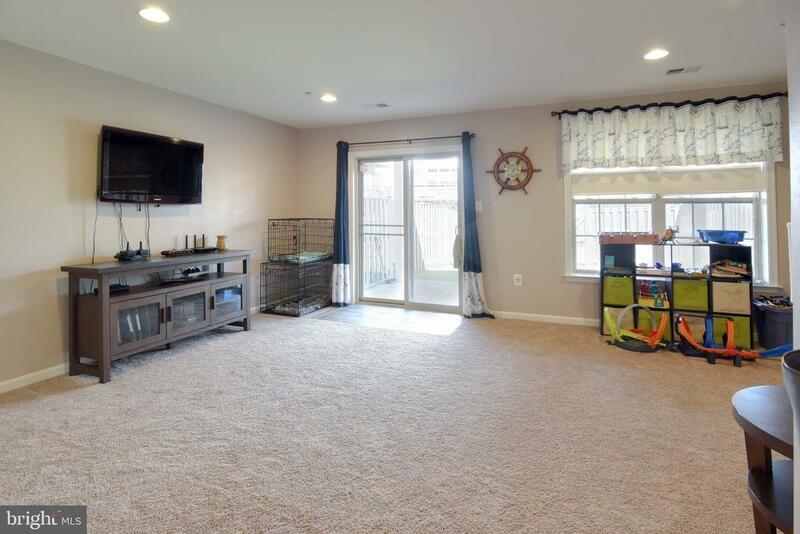 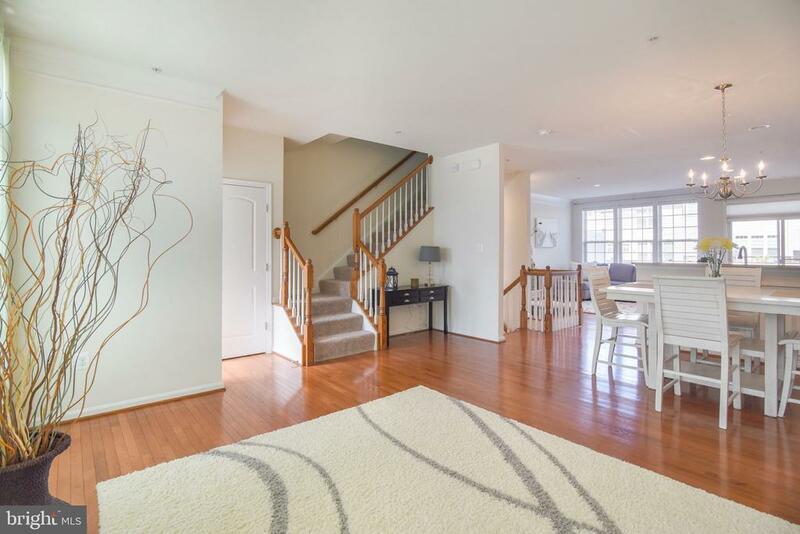 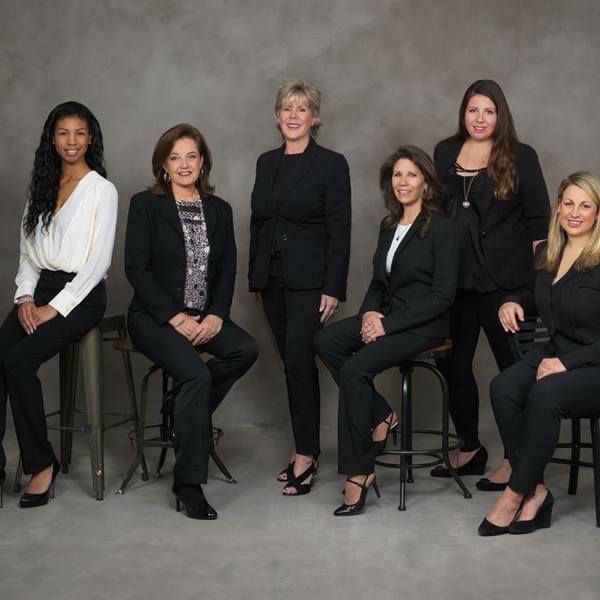 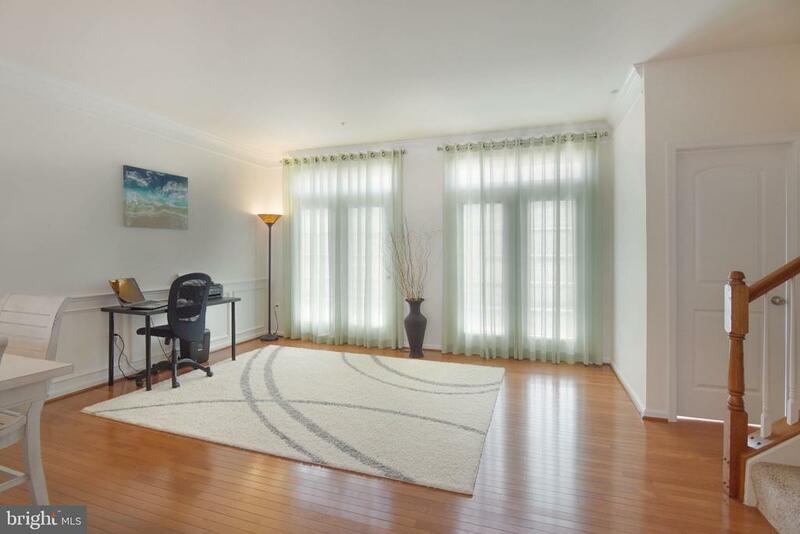 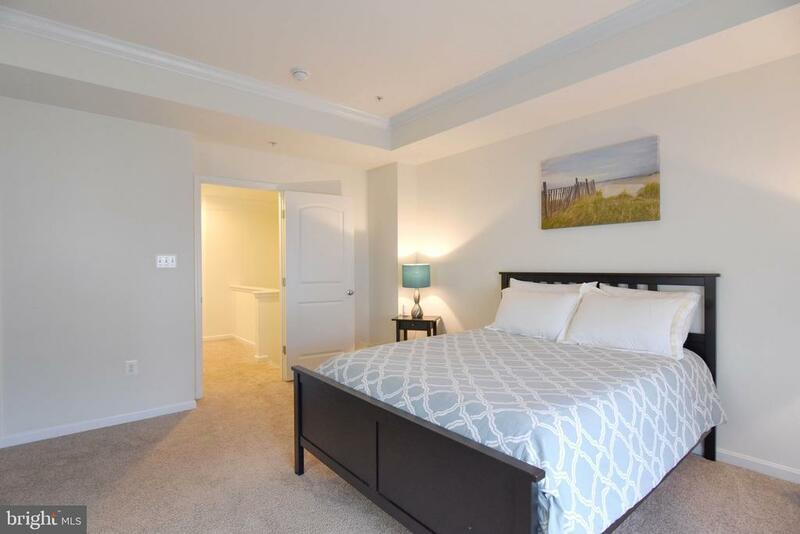 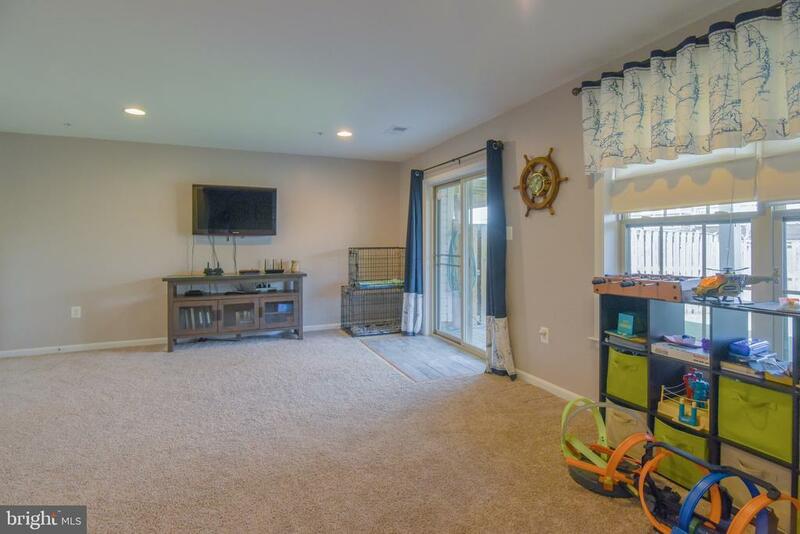 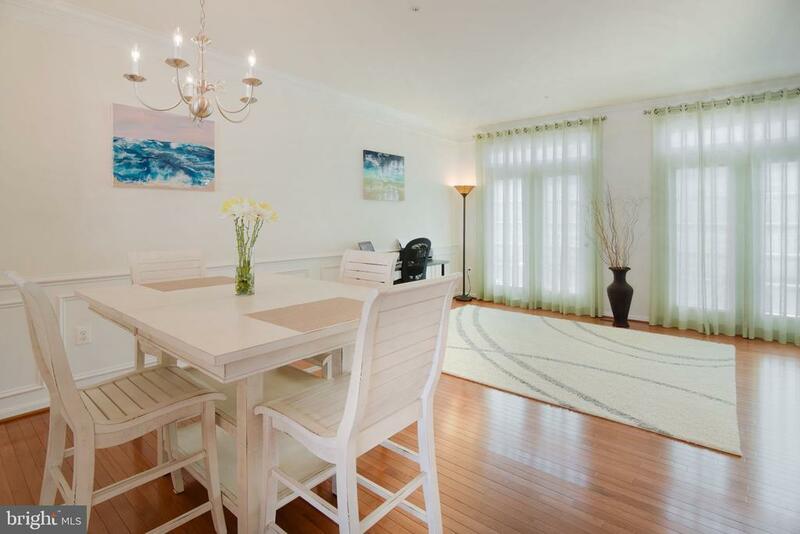 Close to shopping, major commuter routes, and just 10 minutes from Annapolis. 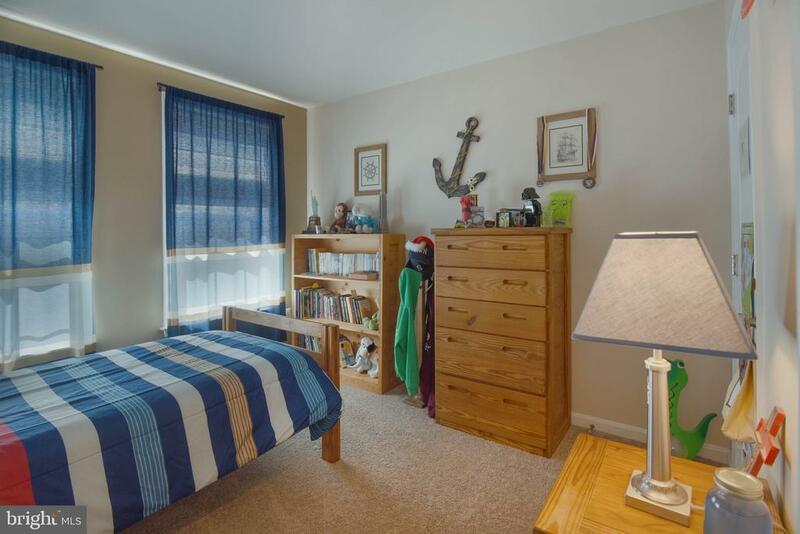 Broadneck Schools! 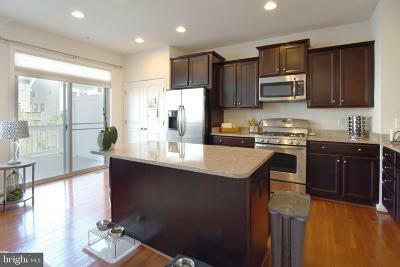 Dont miss the opportunity to make this your home.